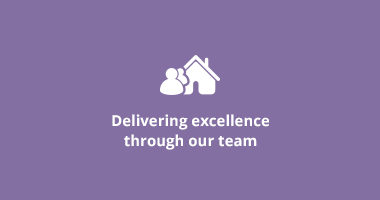 Since 1859, Adair Paxton has helped generations of home and business owners sell or rent properties across Leeds and West Yorkshire. 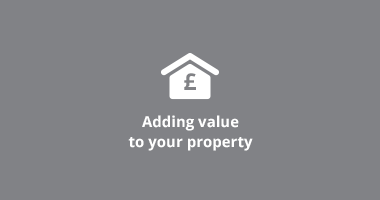 We are leading, independent estate agents and our clients trust us to get the best return on their investment based on our expertise and knowledge of the market. A professional service delivered by experts committed to each and every property we work on. Whether moving homes for a growing family or to enjoy the freedom of a smaller property in retirement, our clients’ return to us to sell their homes at a price they can be proud of. 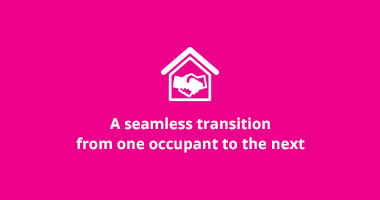 For over 160 years, we have helped our clients rent properties from a single occupancy apartment to a portfolio of houses as a source of income. Introducing tenants, arranging visits, managing the entire process for our clients, putting their wants and desires first. Our recently updated website has been designed to impress buyers and tenants, with simple steps to find properties to match their budget. Those in the market ready to make decisions from their PC, laptop or mobile device on the go. Where appropriate we use professional photographers who work from our briefs to enhance areas, combined with floor plans and clever imagery to access even more of your rooms. 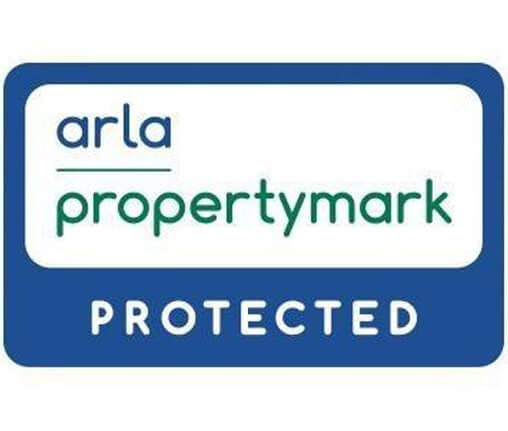 Every property is listed on additional online platforms such as Rightmove and OnTheMarket.com to reach a much bigger property market of buyers and tenants ready to move. Adair Paxton help business owners and commercial landlords, sell or rent commercial properties, acting on your behalf to ensure a seamless transition of ownership or occupancy. We provide honest quotations and packages to attract the right business, then work diligently to ensure a successful completion. We are known for the relationships we build with our clients and the dedication we put into every property. A personal service where often our Directors work at ground level, overseeing all transactions with a hands on approach not seen in today’s industry. Unlike other estate agents, Adair Paxton work on all property requirements associated with buying, selling and renting. We don’t deviate into areas simply to add to our portfolio. We stick to what we know best and excel in those areas to give an all-round service to our clients. In addition, we are committed to excellence across the company and work hard to maintain our industry credentials and professional qualifications. Our clients trust us to give the best advice and make decisions based on the guidance we provide. 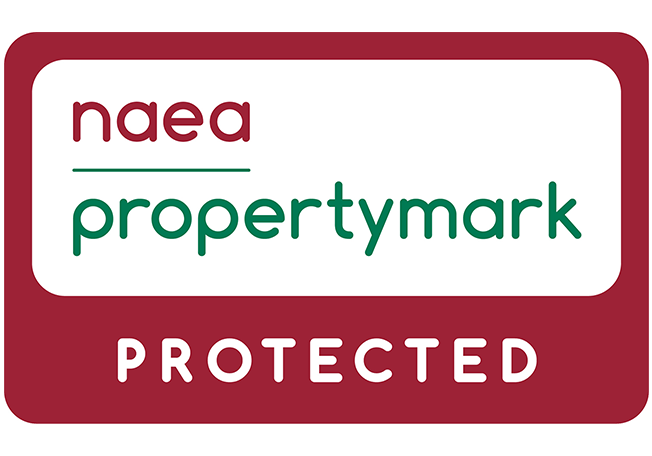 To support this, we are regulated by the RICS and are members of NAEA and ARLA Propertymark, ILEP and LEASVA. We keep up to date with the very latest legislation and support our team in their specialist areas through training and personal development. 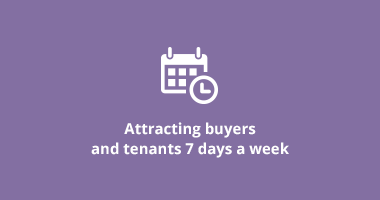 Our success is based on almost 160 years of doing what we do best, buying and renting homes and commercial properties on behalf of our clients, at the best price on the market. We are proud of our heritage and our traditional values.